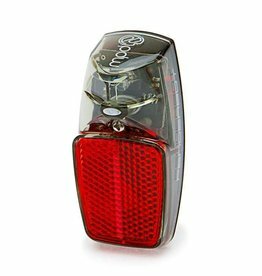 4D TOPLIGHT Senso Multi LED rear light with 4 LEDs, switch-on, and electronic parking light function for battery and dynamo operation. 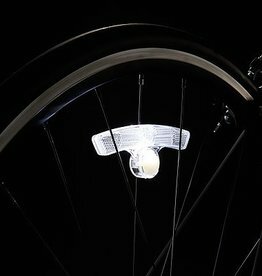 Never get caught in the dark again. 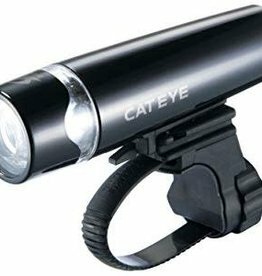 CatEye's Uno is the perfect light for around-town commuting or for an emergency light for when you stay late at the cafe. 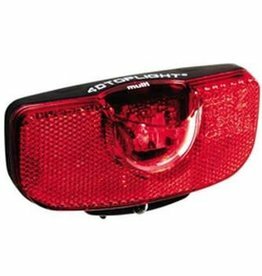 Be seen on the road with the Thunderbolt 2.0 taillight. 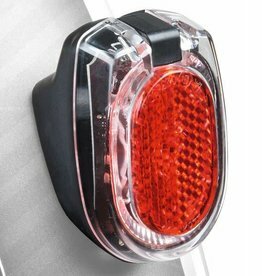 The Fenderbot tail light bolts directly to your rear fender, providing bright, reflective and theft-proof visibility. 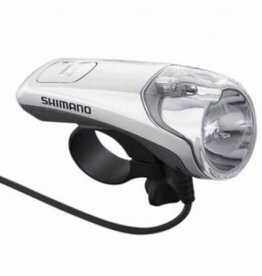 The Shimano LP-R600 Dynamo Hub Powered Headlight is to be used with a Shimano DH-3D71 Dynamo Hub. 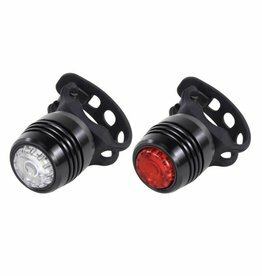 A good light for city riders who want to be seen but don't need to light their path. 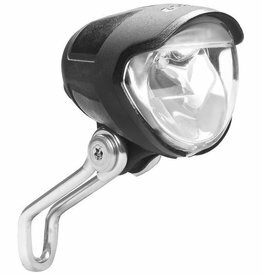 The Avy N Plus Dynamo light is part of the younger generation. It is almost as slender as its exceptionally successful brother Eyc. 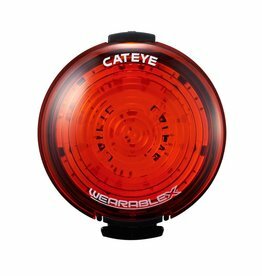 Double light source through two super bright LEDs. Dynamo powered. 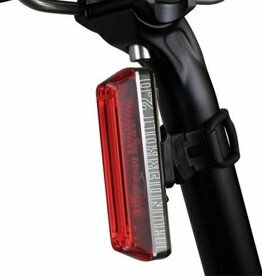 Mounts to rear rack. 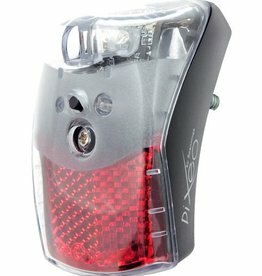 Smaller, slimmer, lighter, the PIXEO is today a perfect rearlight suitable for all kinds of bikes and mountable in various positions. 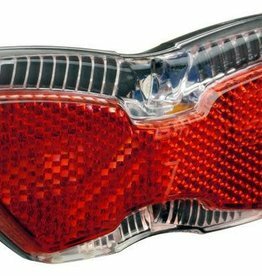 Its unique design and wide glass provide high visibility on the road. Pixel-sized but powerful!